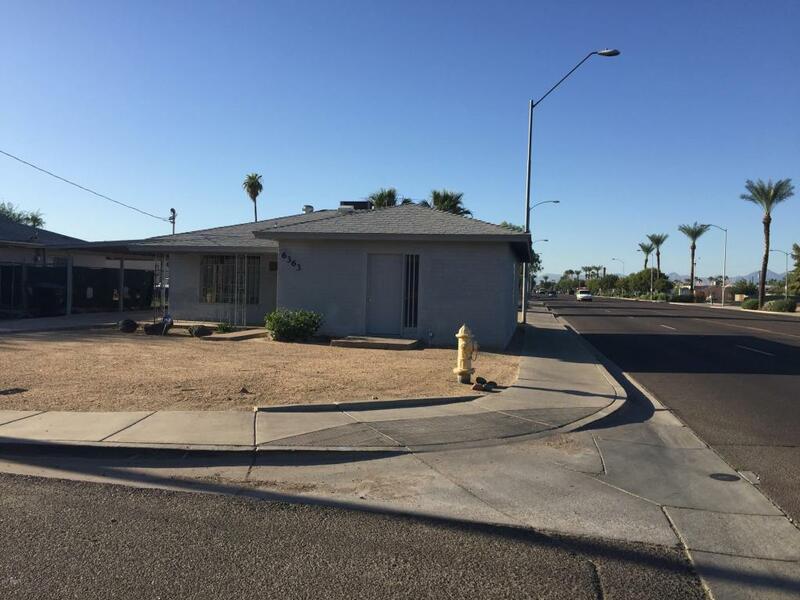 Great opportunity on Busy 59th Ave. Stand alone commercial building with loads of opportunities. Previously used as Hair salon but easily converted to retail or business use. Great access to property with entrances on 59th ave and citrus way. High exposure area with parking for at least 14 cars. Building is functional but dated. Roof and HVAC replaced in 2011.